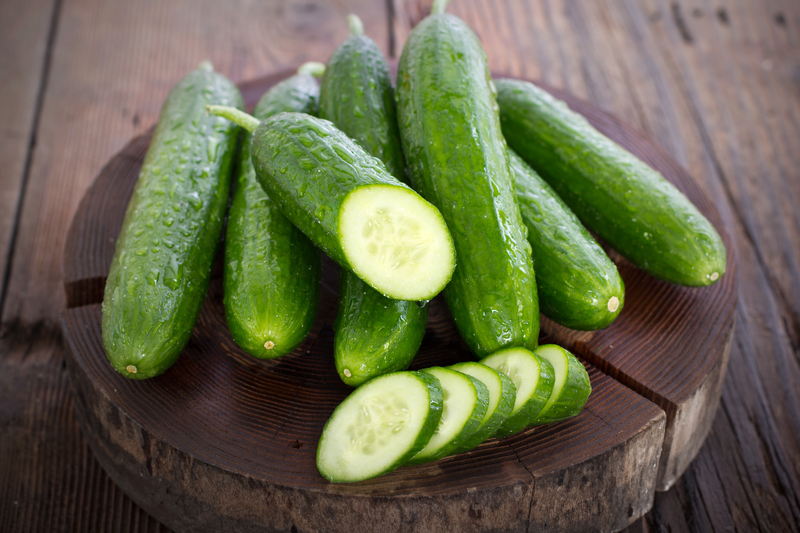 I struggle to stay hydrated every day, but I just learned that cucumbers have the highest water content (96.7 percent) of any solid food. So I will eat a cucumber a day to help stay hydrated for optimal health. Just plain are delicious, or use them in place of crackers with your favorite topping or dip for a healthy snack. On day 53 of this 365 day project, I ate my daily five (including an amazing purple sweet potato that surprisingly tasted a little like star anise). Did you enjoy yours?